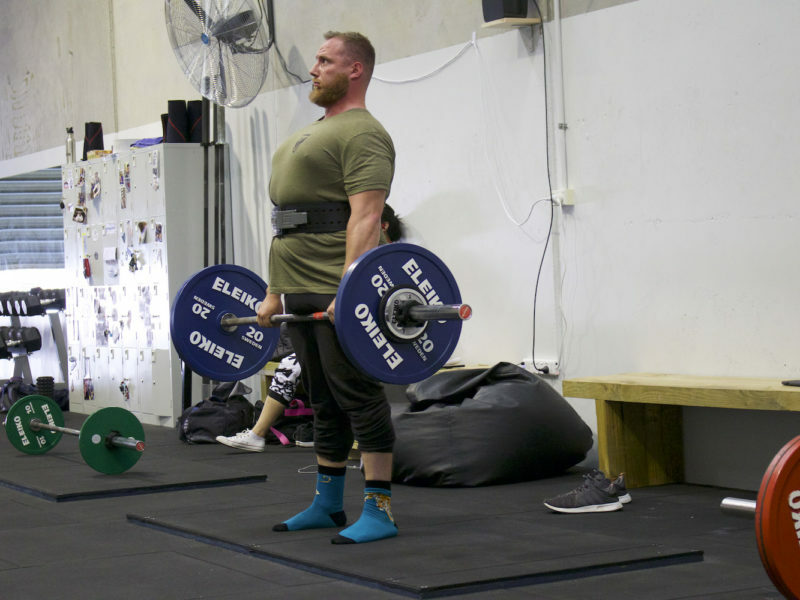 We are a speciality Strength and Powerlifting training facility based in Melbourne’s inner-west. We were founded by myself, John Paul Cauchi, in early 2017. Our intention is that every single person who trains with us moves closer to realising his or her true strength both in and out of the gym. 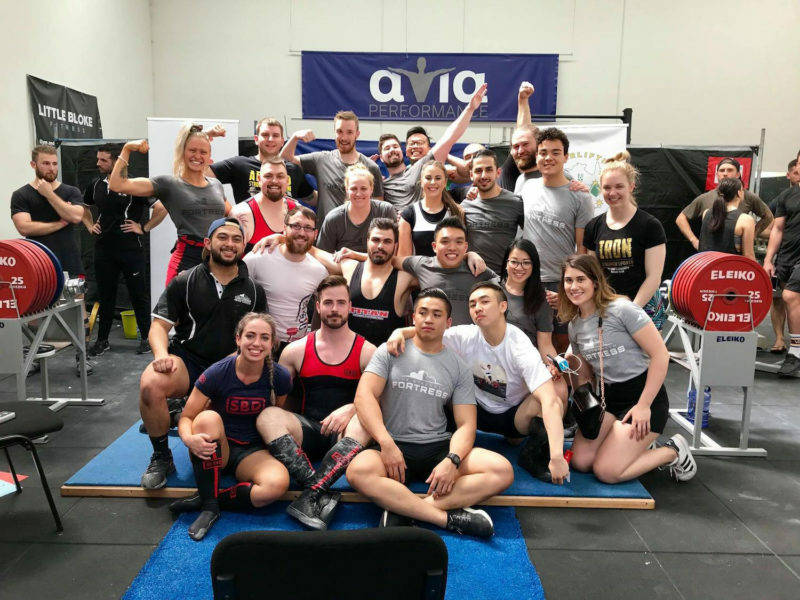 We believe strength training has the ability to teach, to humble, to empower and to improve every one of us. 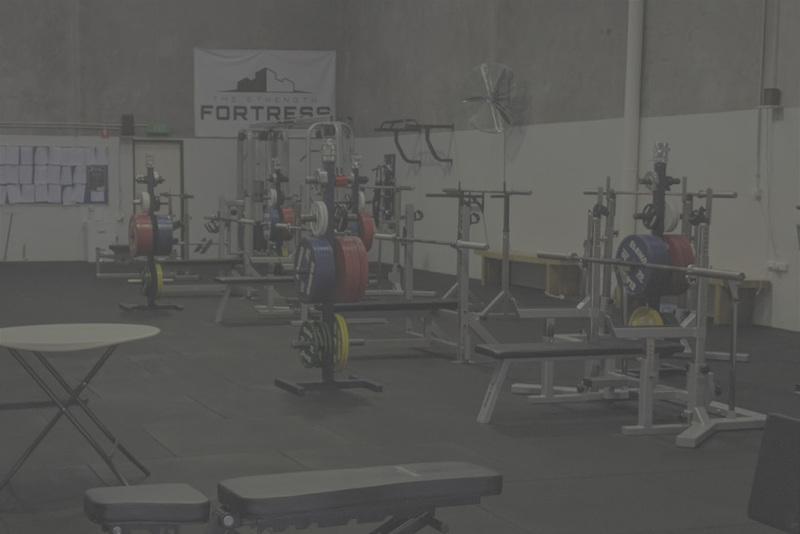 It is a metaphor for life – the lessons we learn on the gym floor are applicable in every setting of our being; professional, spiritual, emotional and social. We want to help you get stronger in every sense of the word. Do not hesitate to contact us to find out more!